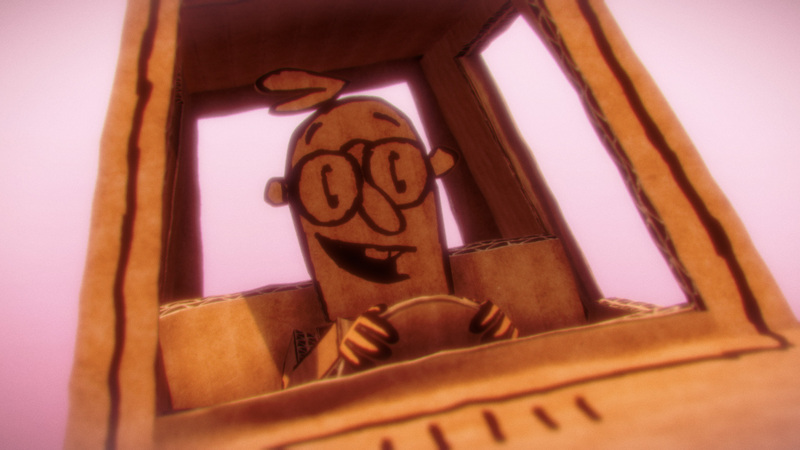 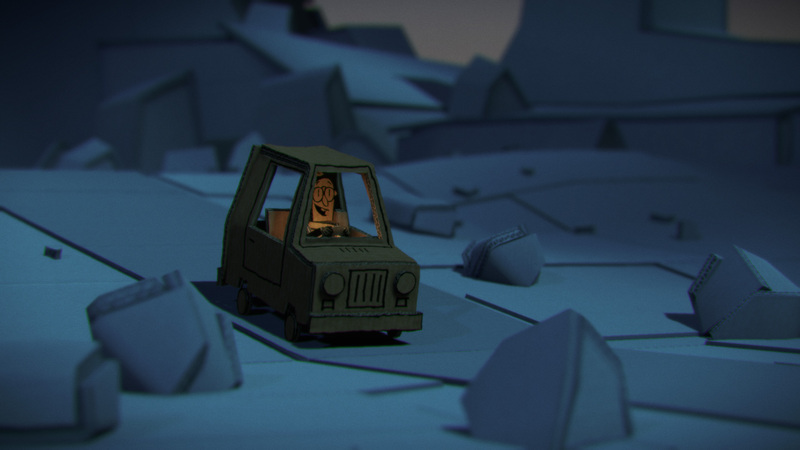 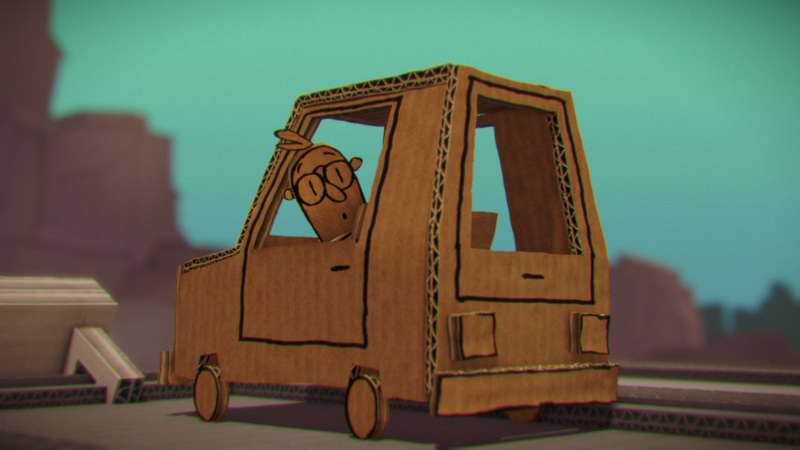 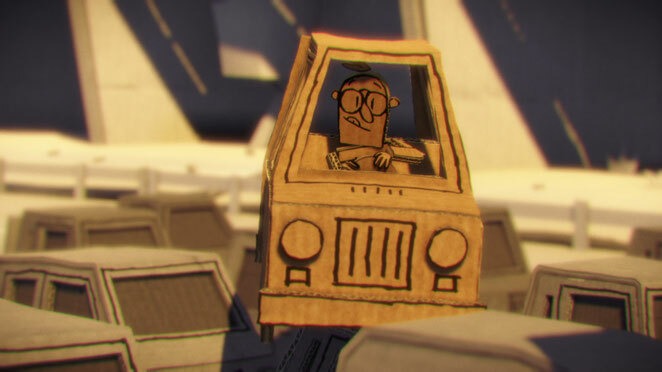 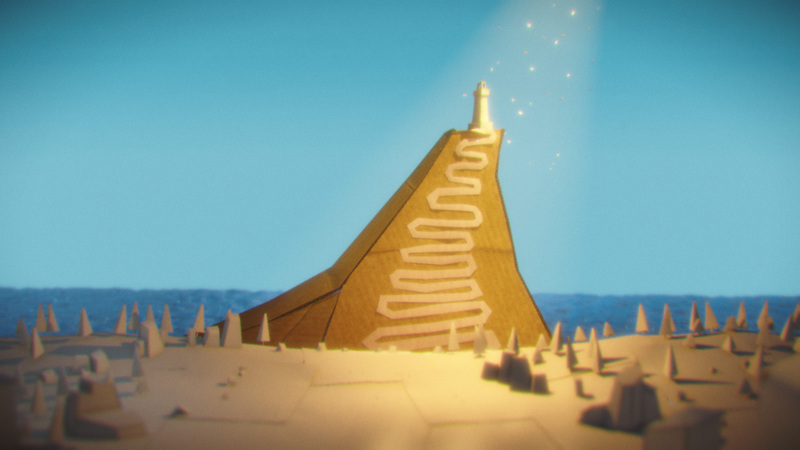 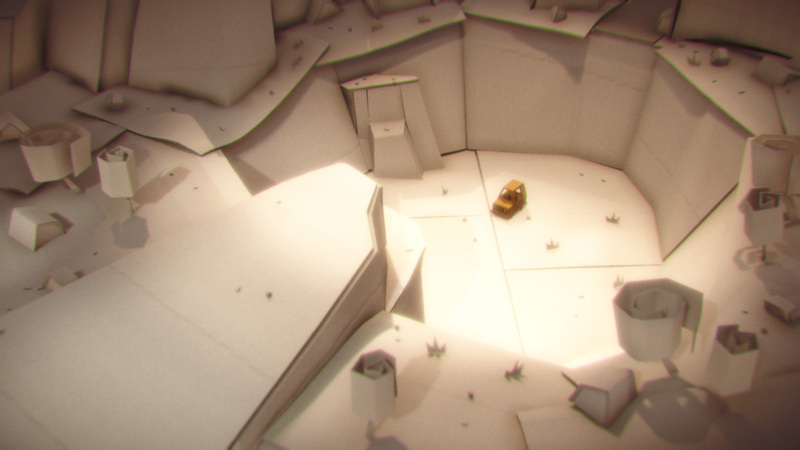 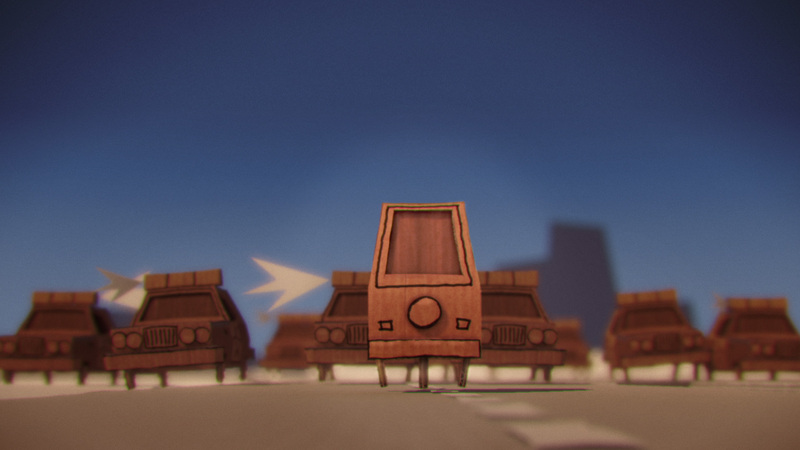 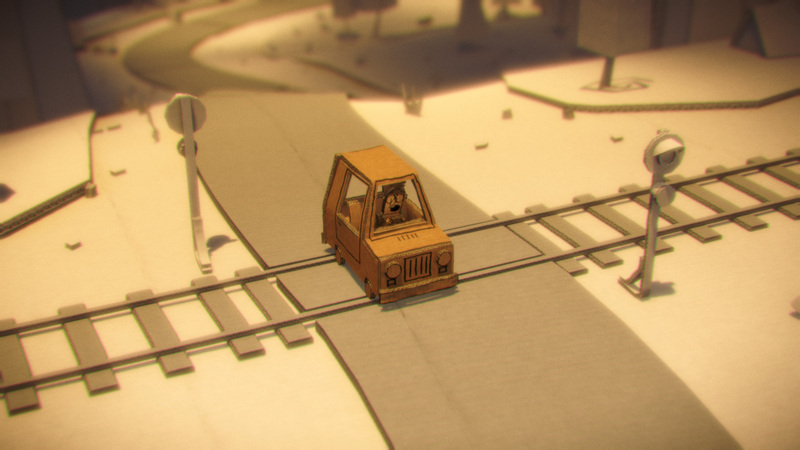 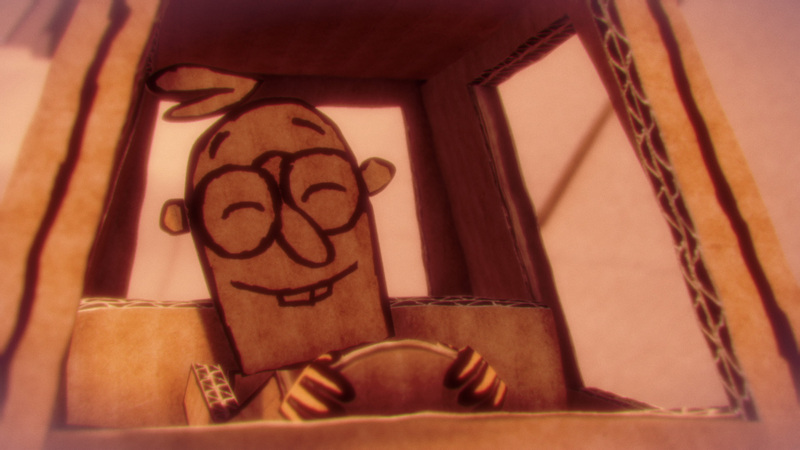 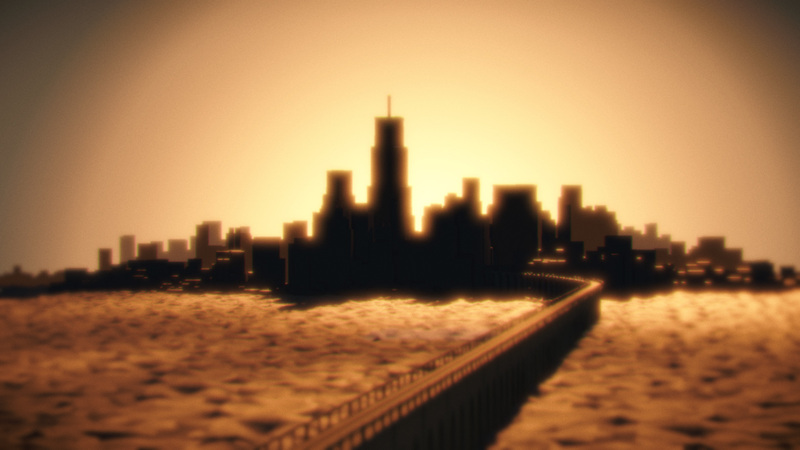 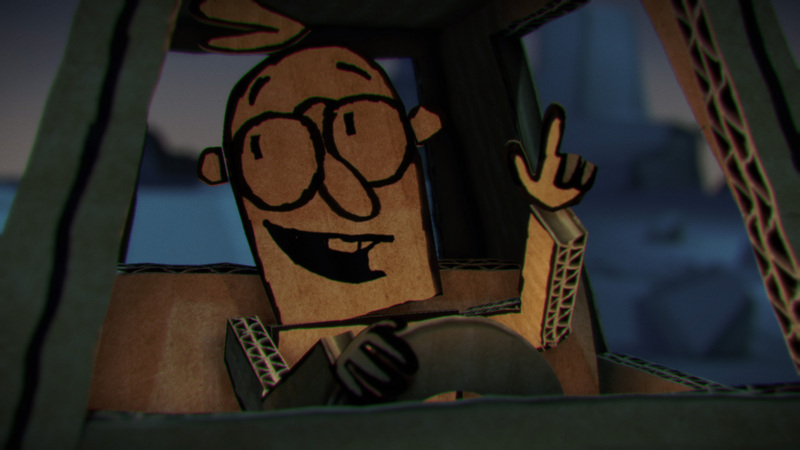 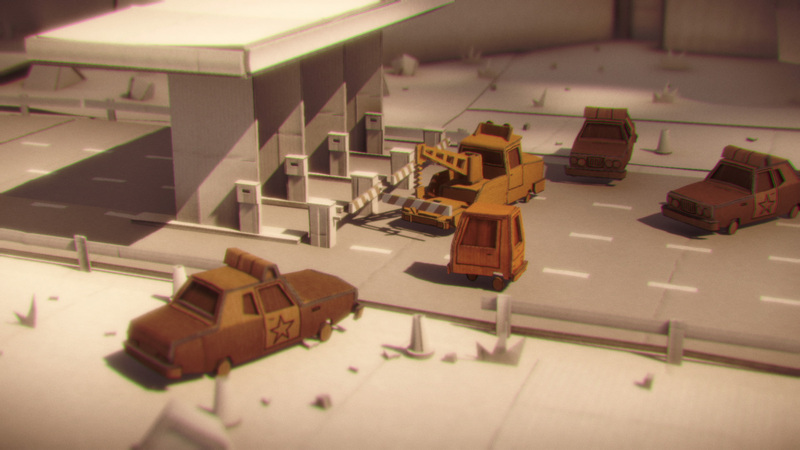 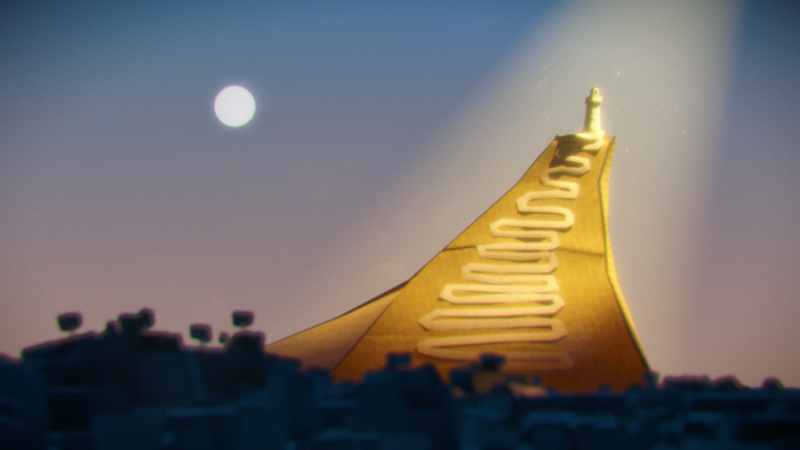 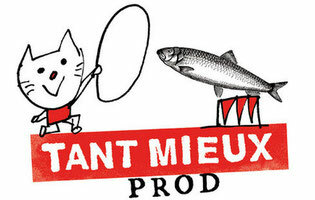 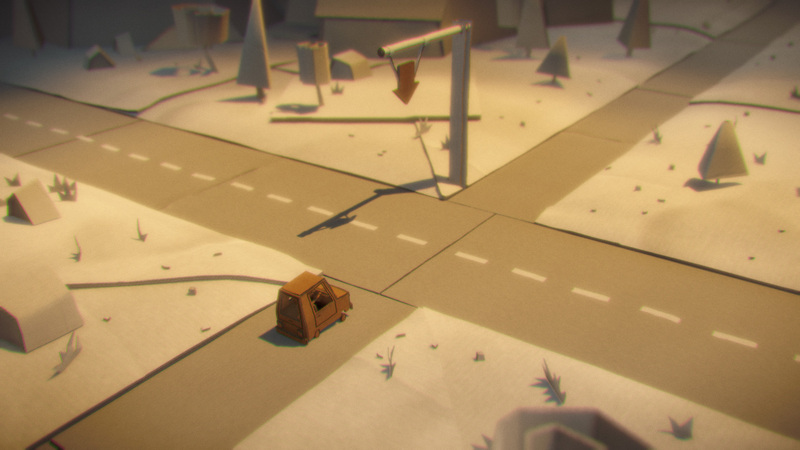 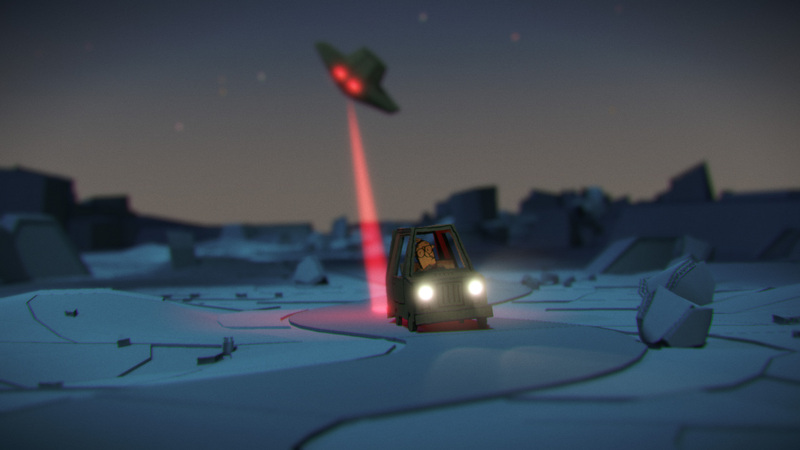 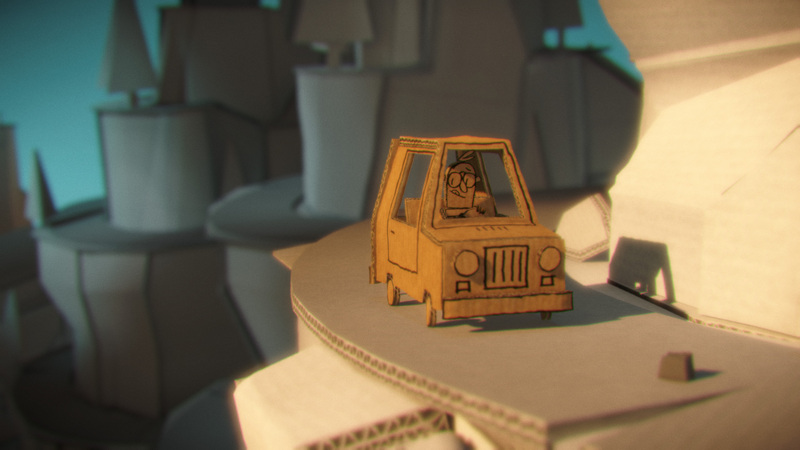 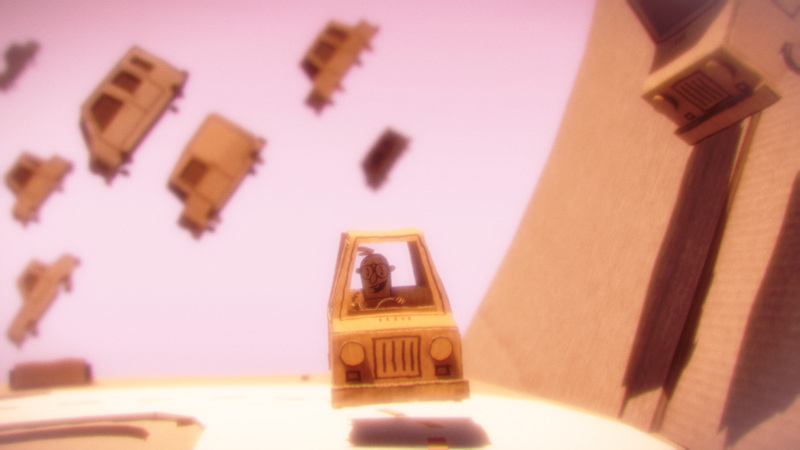 Follow the adventures of this tiny and vulnerable hero in this handmade cardboard world. 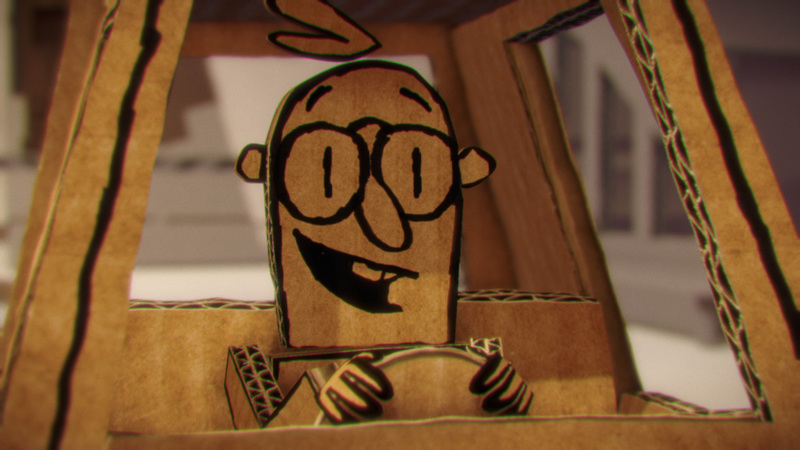 Mr. Carton is a no-dialogue burlesque road movie for the entire family ! 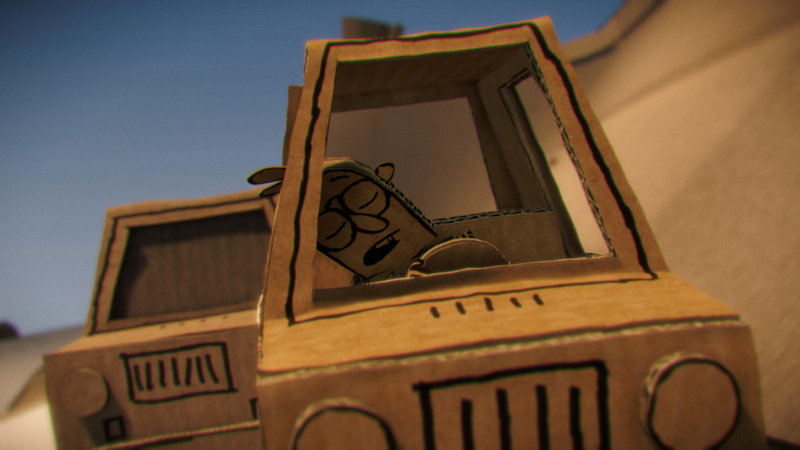 All episodes over there !